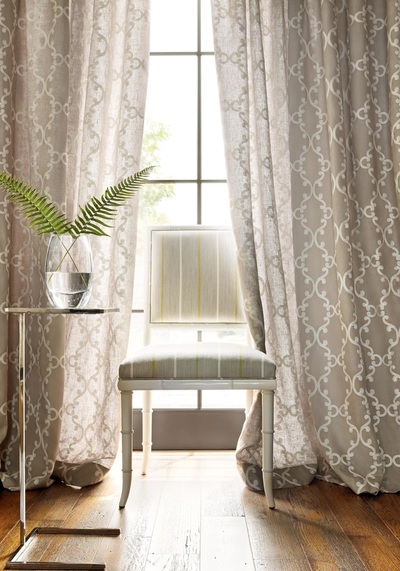 ​We specialise in bespoke made to measure curtains and blinds. 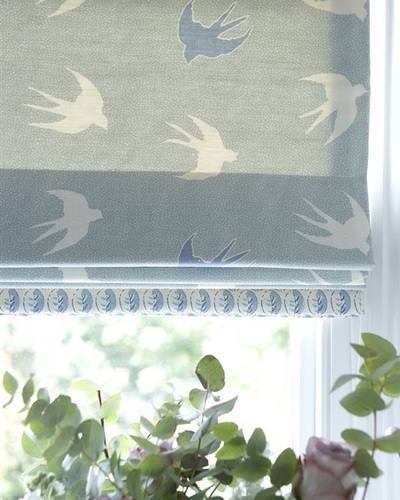 All our bespoke items are hand made in our own workroom to the highest standards. 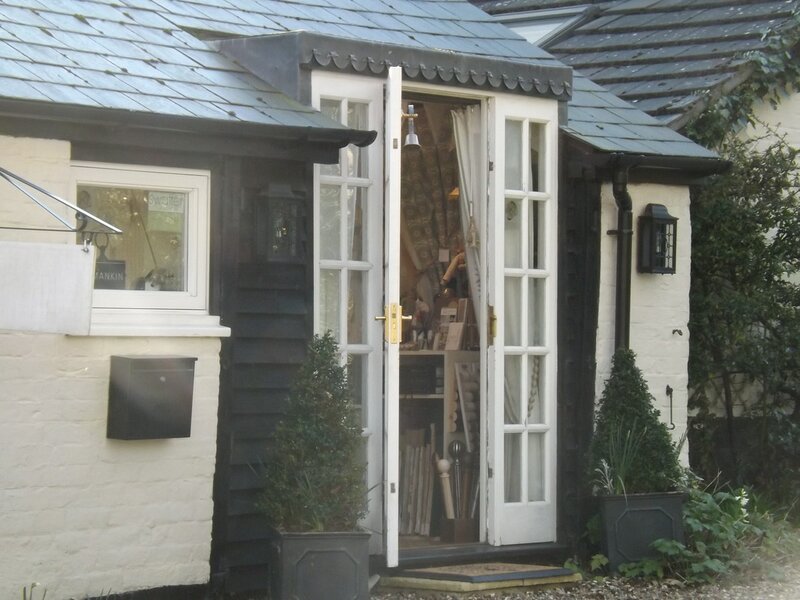 Our website provides a good overview of the services we provide including a free design consultation here in our showroom. 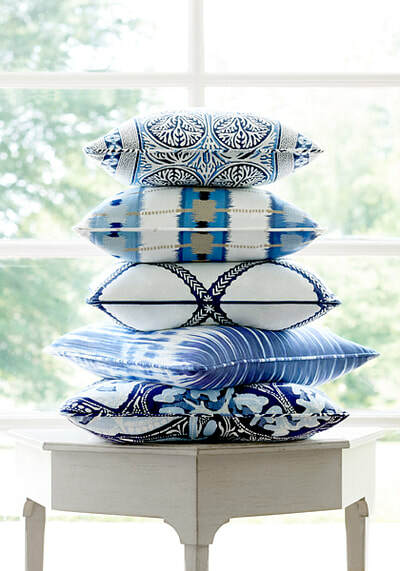 This can help you to choose the type of window dressings that will look best; ideas about colours and choice of fabric; suggestions on the style and design of soft furnishings; and how to improve the overall look and feel of your room. 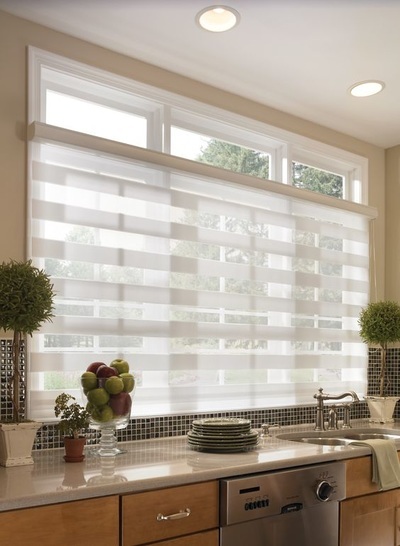 ​To help with choices we have an extensive library of fabrics as well as tracks, poles, trimmings and tiebacks, To compliment our soft furnishings we also provide a range of made to measure blinds including - roller blinds, vertical blinds, Venetian blinds and sheer privacy blinds. ​A warm and friendly welcome awaits new clients and returning clients alike. 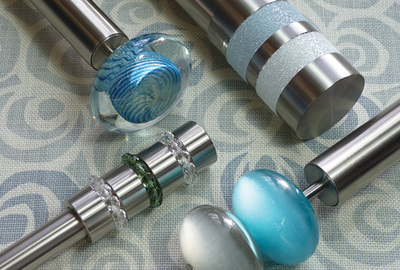 New customers often find us through a personal recommendation from friends who themselves are already loyal customers. Get in touch today. We look forward to working with you. 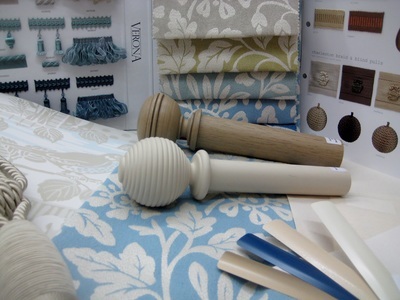 We have a lovely showroom where you can browse a wide range of fabric books and hangers and see our selection of poles, tracks and trimmings. 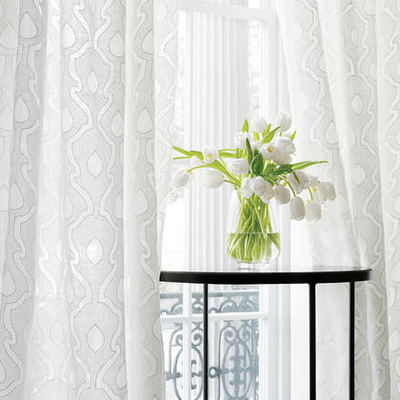 We also display samples of the styles of curtains and blinds that we can make for you. 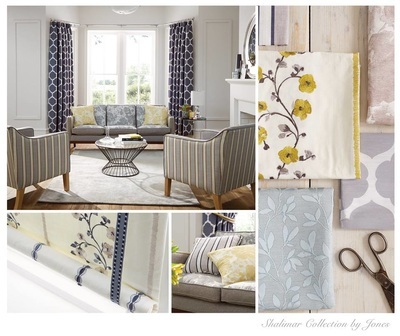 Our showroom leads into our workroom where all our hand-crafted curtains and blinds are made. We are open Monday - Friday, however we sometimes close to visit clients so it is advisable to phone first if you are planning to visit. ​Other times by appointment. Berkshire: Wokingham, Bracknell, Crowthorne, Ascot, Sunningdale.